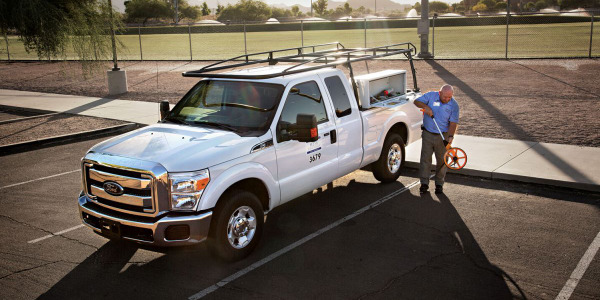 Alliance AutoGas conversion specialists upfitted a 2017 Ford F-250 live, in the record-setting time of 1:21:00, at the recent Work Truck Show in Indianapolis. 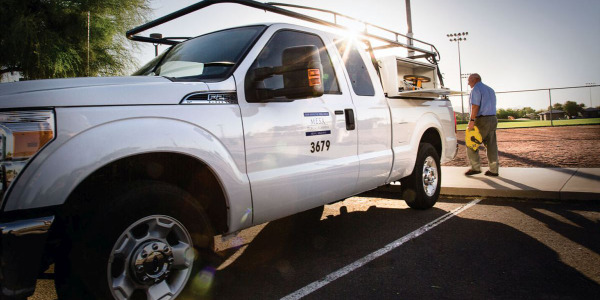 The time beat last year’s Ford F-150 conversion record at the Work Truck Show of 1:32:25, which was recorded as the fastest live propane autogas conversion. 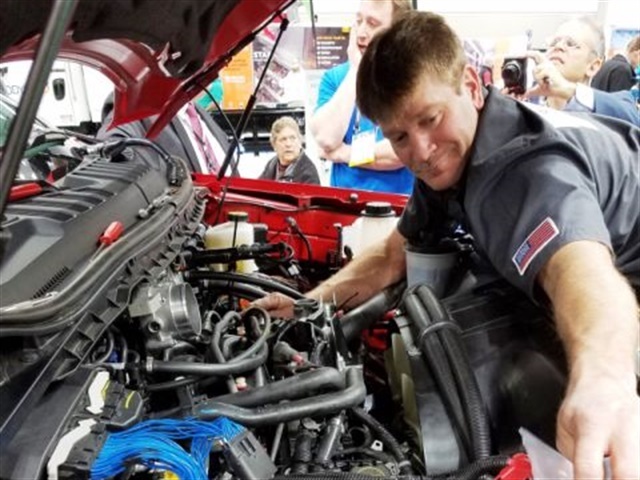 “The live conversion was not being done this year for speed or to break any records — only to show consistency and ease of install on any vehicle,” said Ed Hoffman, president, Blossman Services, Inc.
Stacey Snyder, conversion specialist from Alliance AutoGas, in Asheville, N.C., assisted Kevin Oglesby, conversion specialist from Alliance member Southern Alternatives, LLC, in Athens, Ga., in the installation of the Alliance AutoGas engineered conversion system. 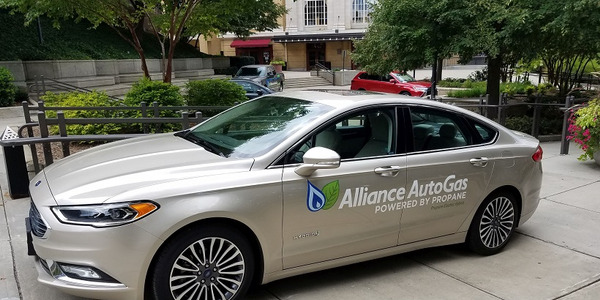 The Alliance AutoGas “Plug and Play” EPA and NFPA 58 compliant autogas conversion system can be installed on new or in-service vehicles in half the time of other solutions. Designed to require no fabrication, every bracket, nut, and bolt are included for each vehicle specific system. 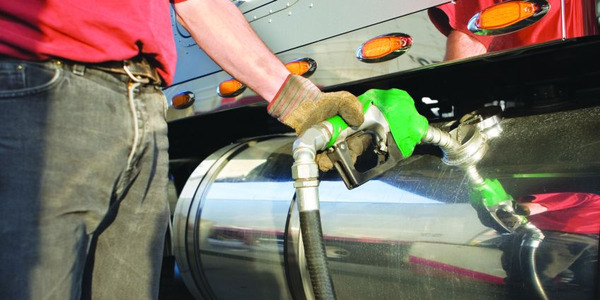 By deploying these features, fleets reduce labor times and conversion costs with more consistent installations. 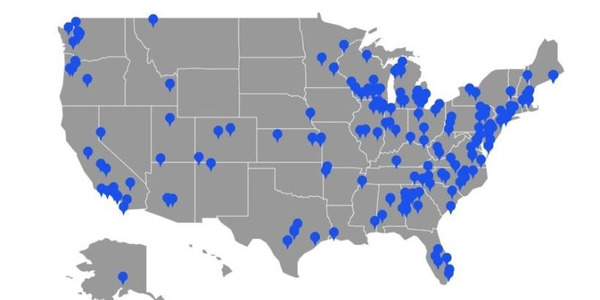 Every system is compliant with the U.S. Environmental Protection Agency (EPA) and National Fire Protection Association (NFPA) 58 standards. 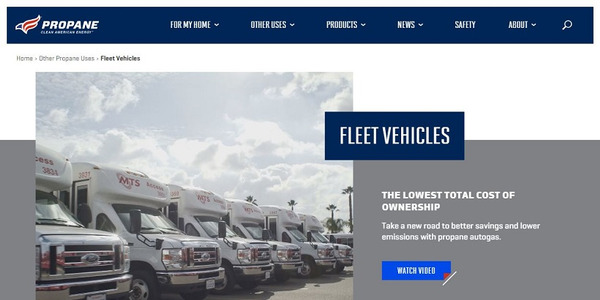 Provides dramatic harmful emissions reductions - helps fleet managers meet and surpass sustainability initiatives for medium and heavy-duty truck fleets. 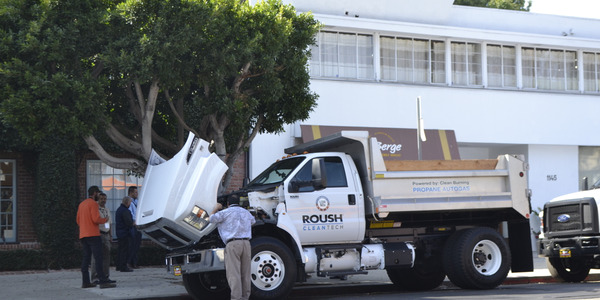 Labor times and conversion costs are significantly reduced. 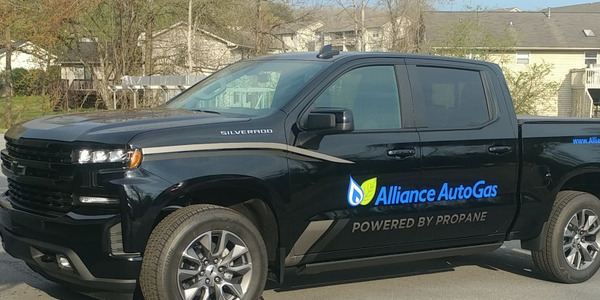 The conversion kit product is supported by an industry-leading five-year, 100,000-mile warranty, according to Alliance. 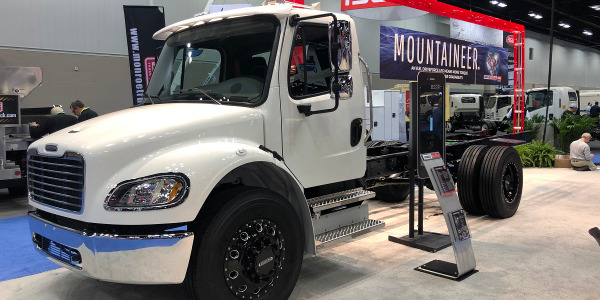 Bi-fuel conversions allow for the original gasoline components to remain with the vehicle as a backup, giving fleets the flexibility to switch between propane autogas or gasoline fueling.